National Bookmobile Day celebrates our nation's bookmobiles and the dedicated library professionals who provide this valuable and essential service to their communities every day. 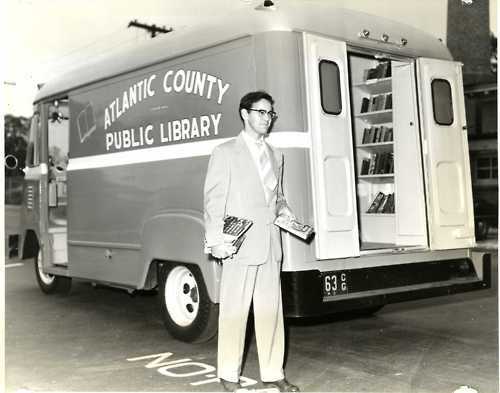 We honor the access to information and resources our nation’s bookmobiles make available to our communities and the professionals who work diligently to provide these services. 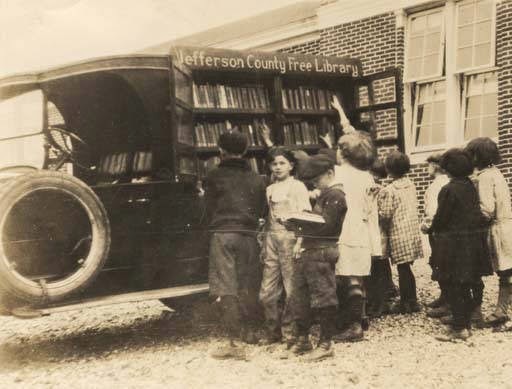 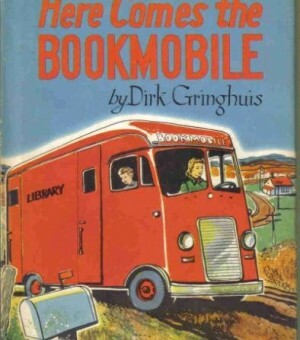 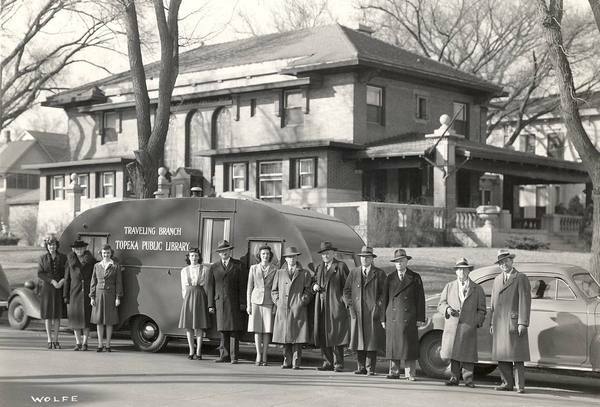 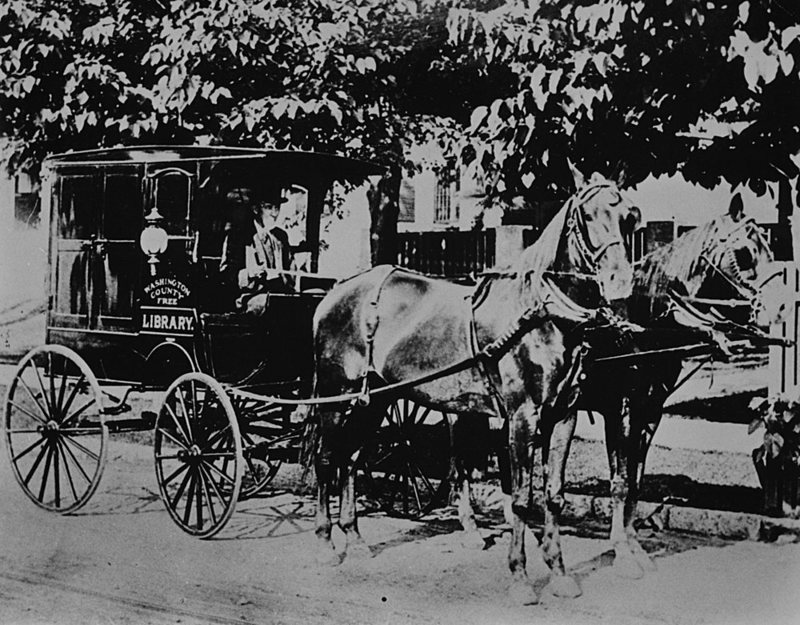 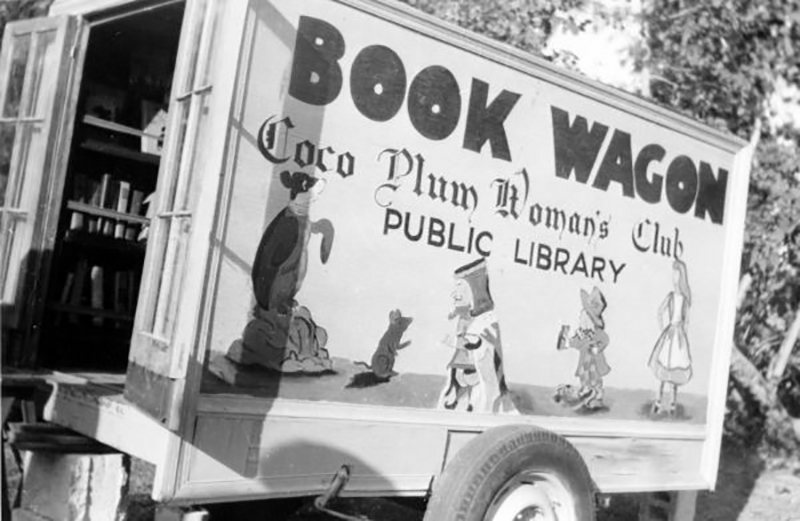 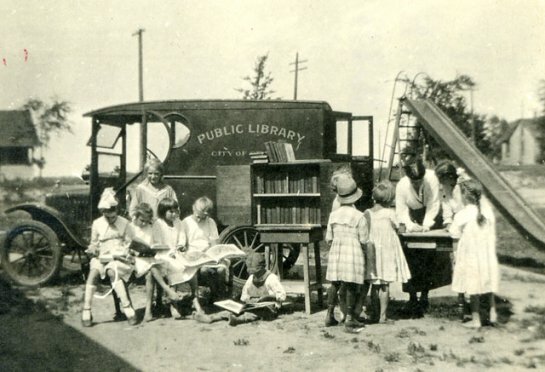 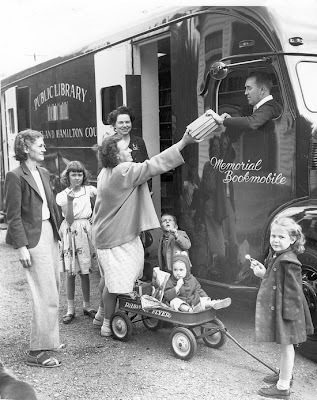 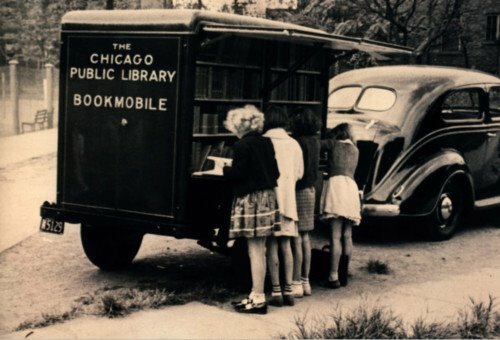 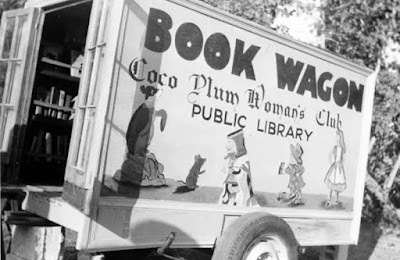 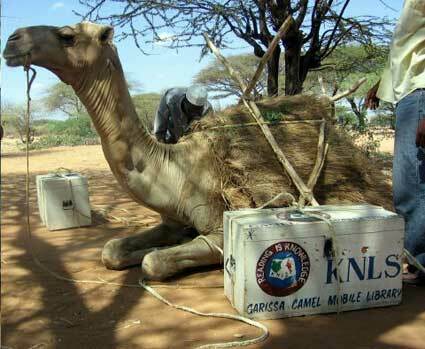 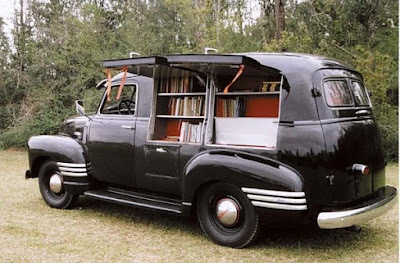 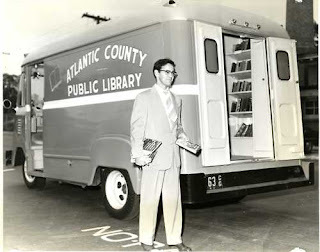 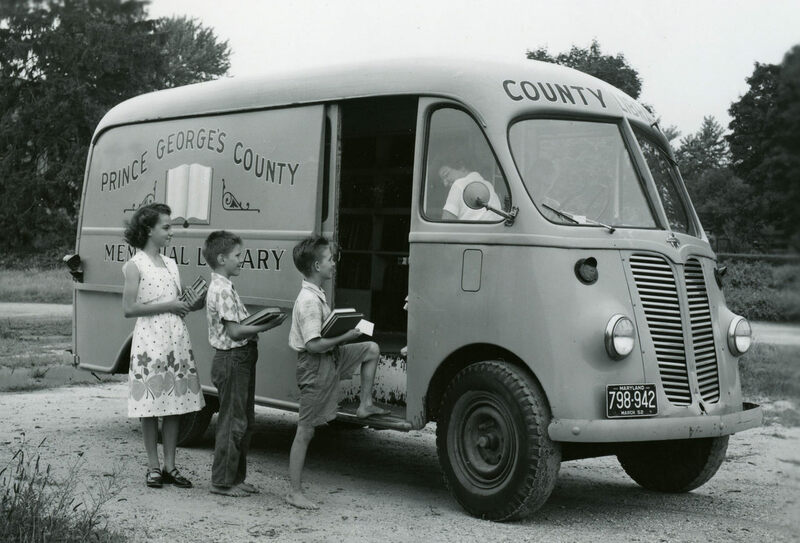 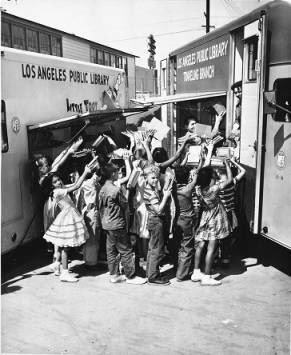 For over 100 years bookmobiles have brought a library to those who otherwise may not have access to one.